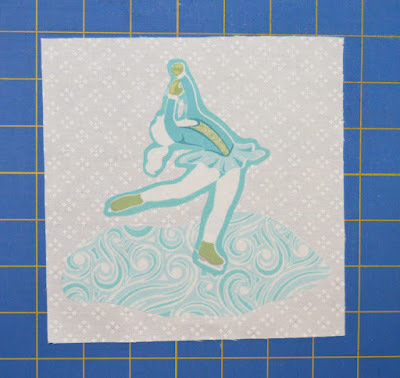 Today's tutorial focuses on the athlete prints. 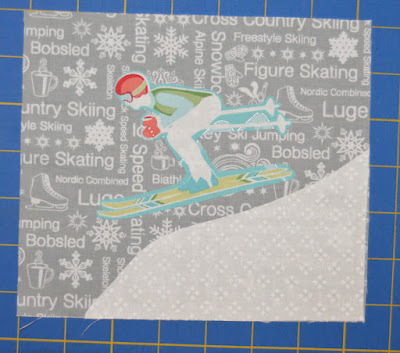 We've put the athletes into action--a little fussy cutting and a themed background. Have fun! Note: Click here to download the templates for the mug rugs and print it out. 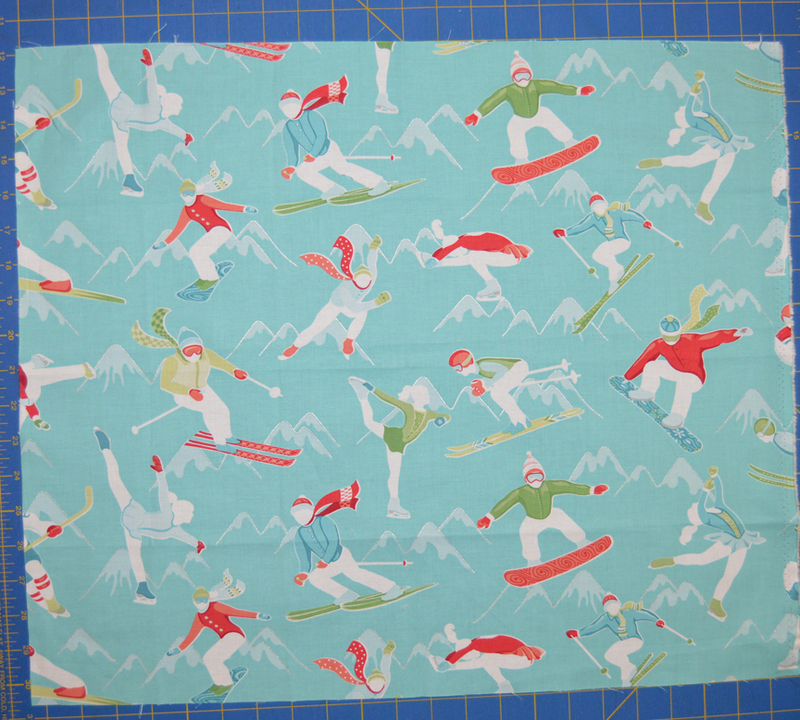 Step 1: Choose the skier you want to use from the Athletes Aqua print. 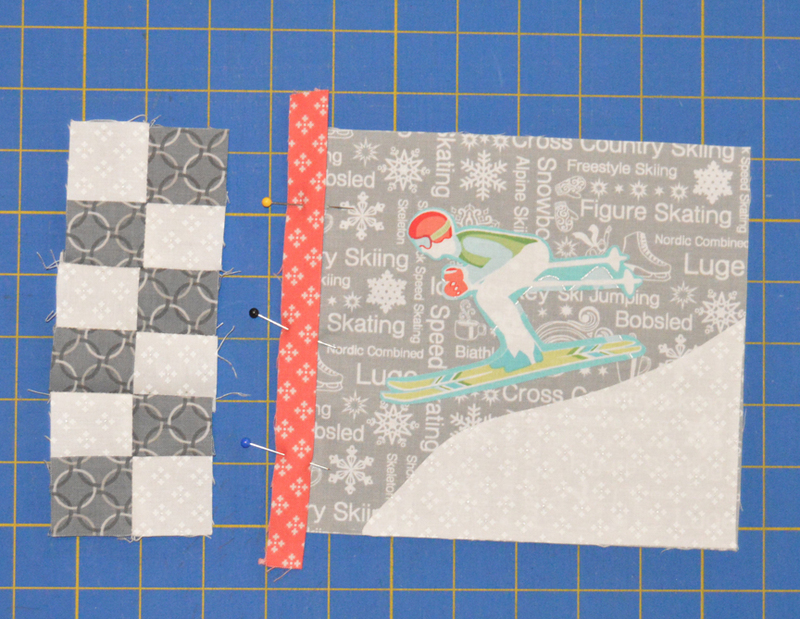 Measure the athlete and cut a piece of fusible web about 1/2" larger than the figure. 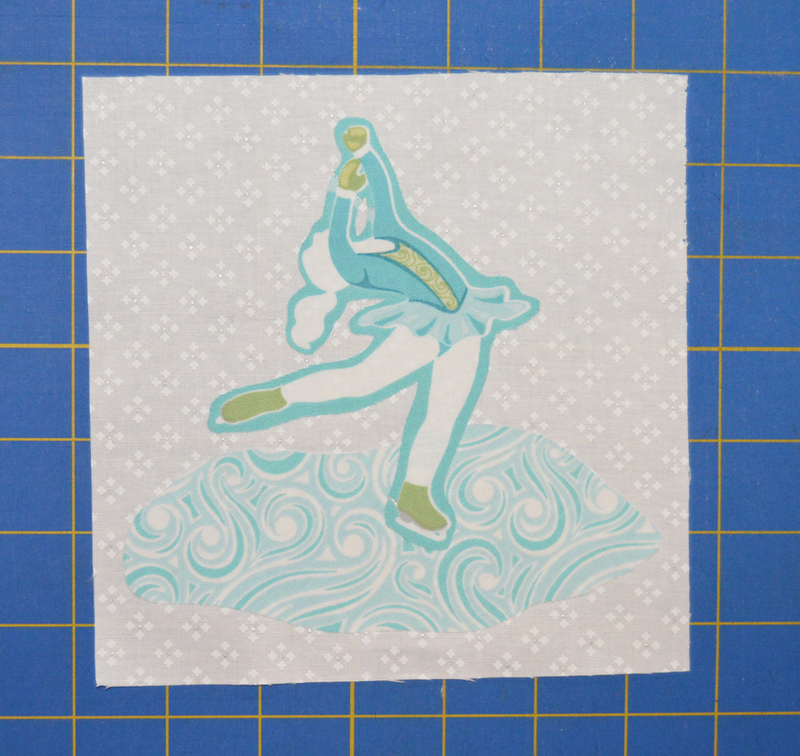 Fuse to the back of the fabric and cut out the figure, leaving a slight aqua edge. Step 2: Trace the ski hill template onto the paper side of fusible web. Fuse to the Dots White print and cut out on the drawn line. 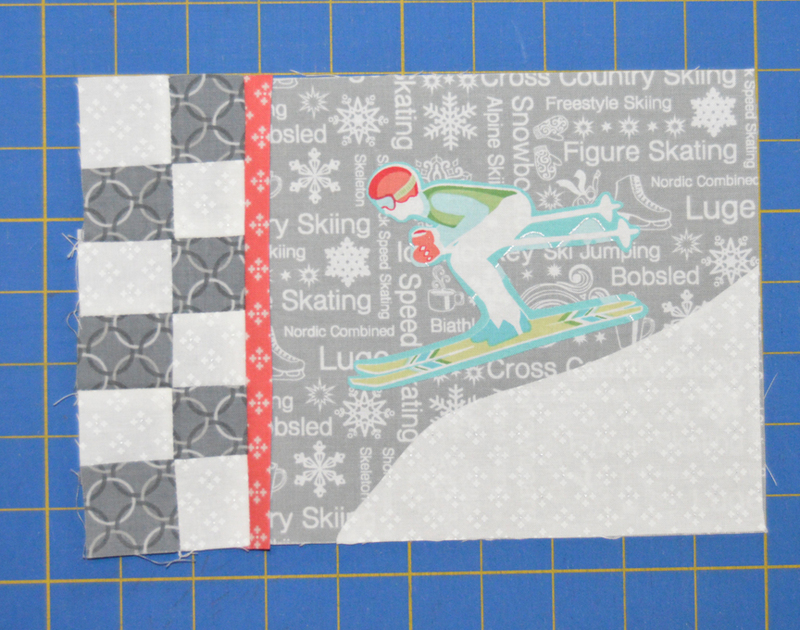 Fuse the hill to the bottom right corner of the 7-1/2" x 6-1/2" Text Grey piece. Fuse the skier to the background as well. Use a zig zag stitch to secure the applique if desired. Step 3: Sew the 1-1/2" x 10" Rings Grey and Dots White strips together lengthwise and press open. Cut into (6) 1-1/2" wide segments. 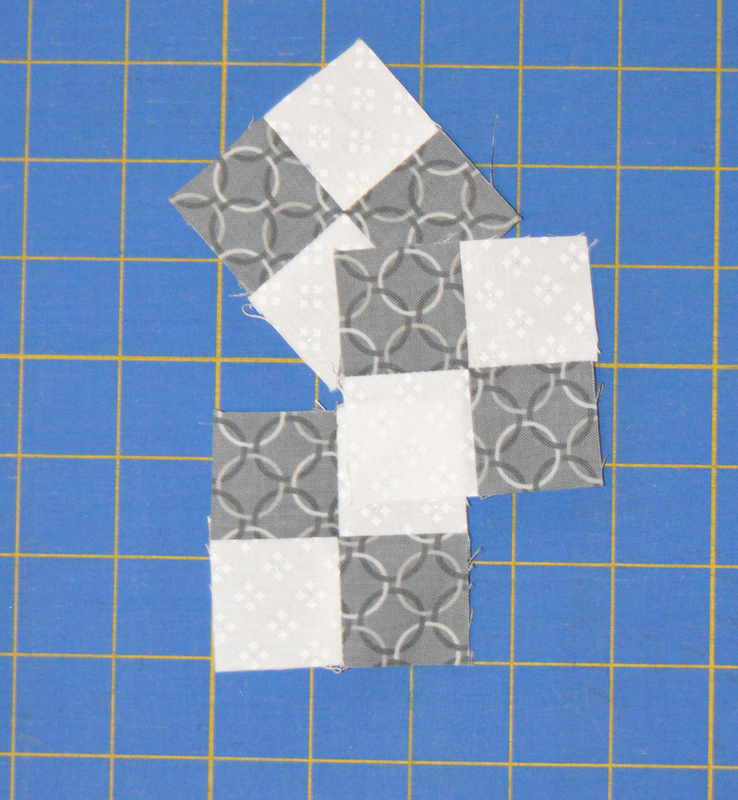 Step 4: Sew the segments together into pairs to make a four-patch. Make (3) four-patches. Step 5: Sew the (3) four-patches together into a column. Step 6: Fold a 1-1/4" x 7" Dots Red strip lengthwise in half wrong sides together. 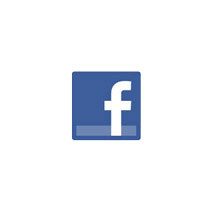 Pin the raw edges to the left edge of the Text Grey piece. Position the four-patch column on top, right sides together, and stitch through all layers. Step 7: Press open so the red flange rests on the Text Grey background. 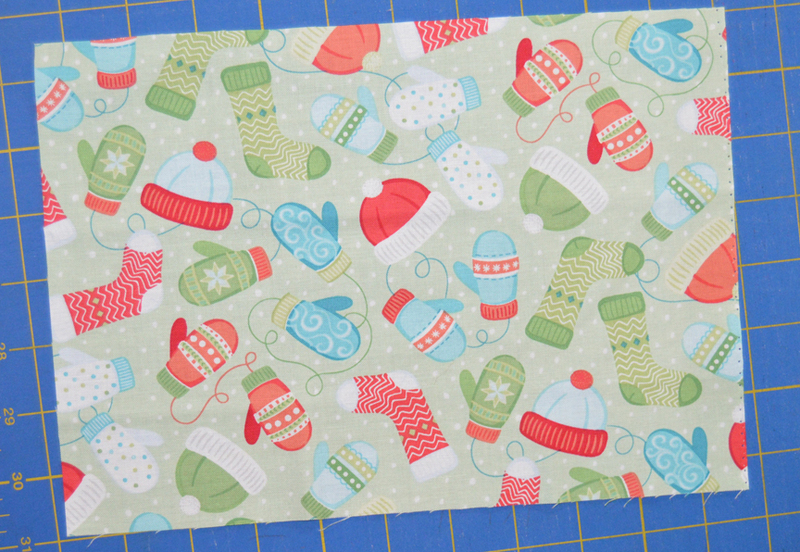 Step 8: Isn't this great backing fabric?!?! Layer the backing, batting, and mug rug. Baste the layers together and quilt as desired. Step 9: Use the (2) 2-1/4" x 21" Dots Red strips to bind the mug rug. 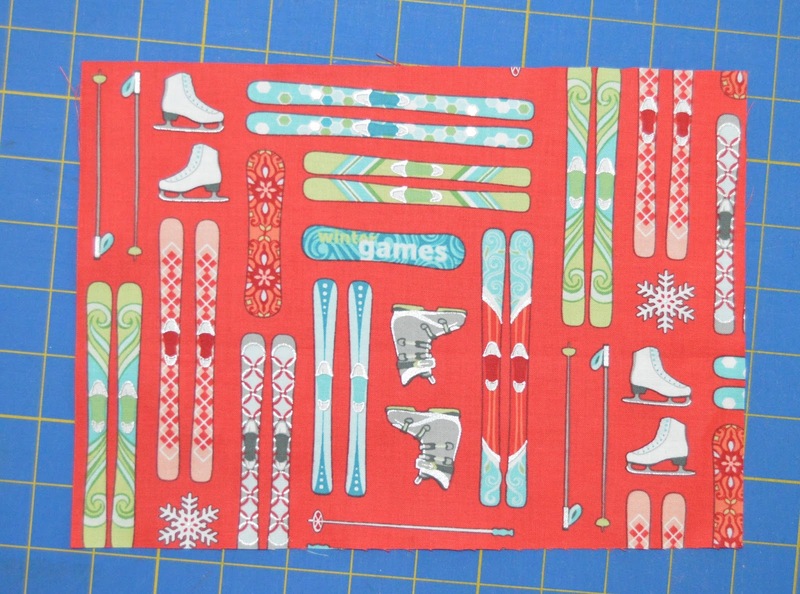 Step 1: Select the skater you want to use from the Athletes Aqua fabric and add fusible web to the back and cut out as directed above. Fuse and cut out the skating ring from Blizzard Aqua. Fuse both to the 6-1/2" Dots White square. Use a zig zag stitch to secure the applique if desired. 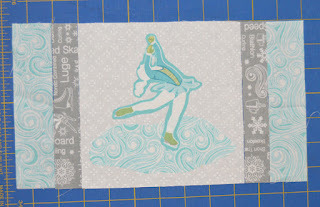 Step 2: Sew 1" x 6-1/2" Text Grey and 1-1/2" x 6-1/2" Blizzard Aqua strips to the white square. 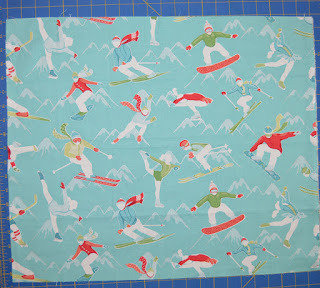 Step 3: Our backing fabric--toasty warm! 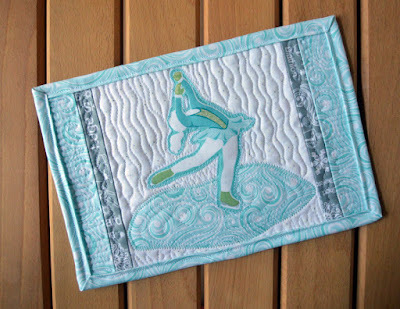 Layer the backing, batting, and mug rug. 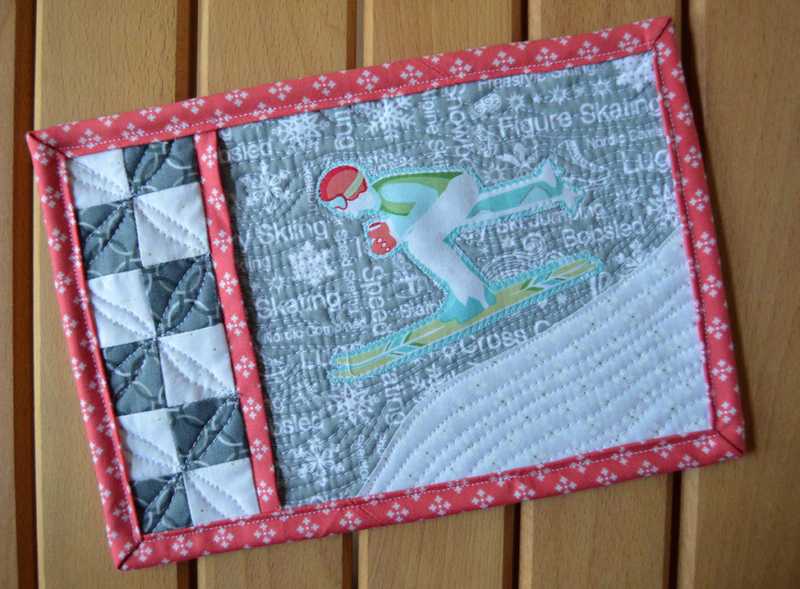 Baste the layers together and quilt as desired. 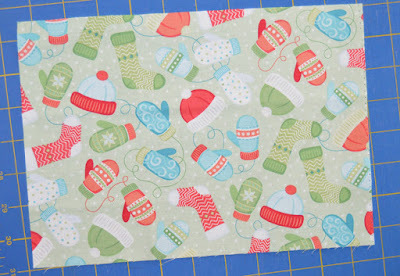 Step 4: Use the (2) 2-1/4" x 21" Blizzard Aqua strips to bind the mug rug. 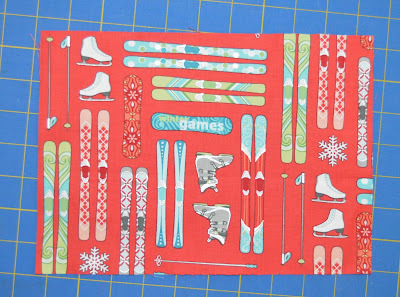 For a chance to win a fat quarter bundle of Winter Games prints, leave a comment below letting us know your favorite winter sport to play or watch. Giveaway is open through Friday, October 20th at 11:59 pm EDT. 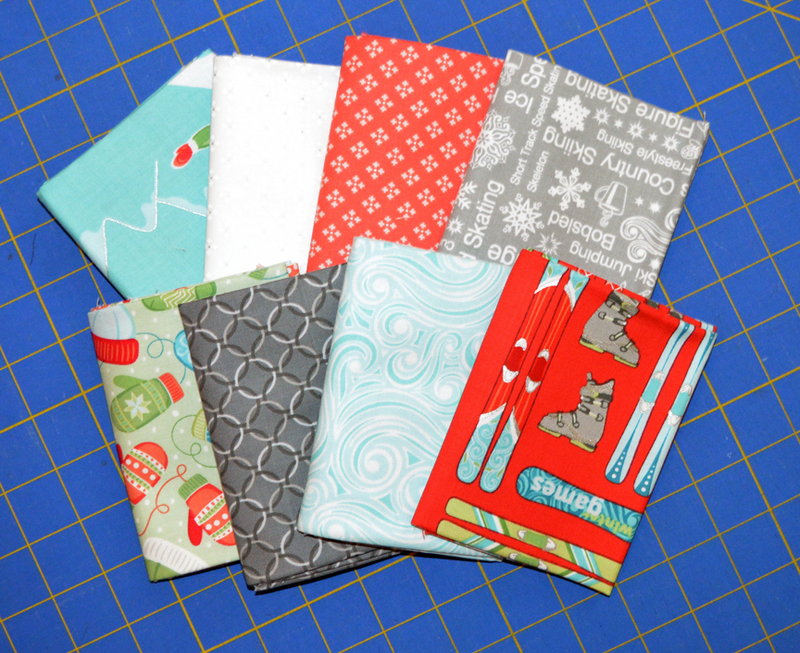 Check out all three days of our Mug Rug Blog Hop! I love watching the skiing, snowboarding and ice skating. I love watching the Winter Olympics and pretty much all of the events. I used to ski and ice skate, but am too worried about breaking a hip to do either any more. Watching ice skating and downhill racing! Downhill skiing is definitely my favorite. Love watching them go down a run in 2 minutes that at best would take me 20 minutes! The fabric designs and colors are great! 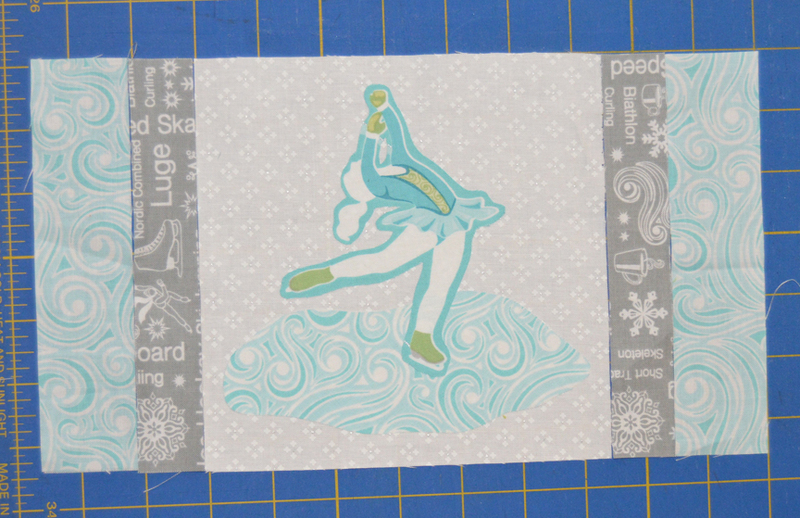 Ice dancing has always been a favorite of mine. But I also love to watch the snowboarders. Great pattern for the mug rug. Thanks. I think I love all winter sports to participate, as well as watch. I probably have done more skiing, or ice skating on my own. I absolutely love watching the winter olympics. I have always watched the downhill skiing and now, how fun is the snowboarding! Although growing up in the Midwest, I am horrible at Winter sports. Most likely due to the fact that I hate the cold. LOL. So, I enjoy staying inside and watching almost all the Winter Olympics! My favorite is the ice skating! I like to watch ice hockey! I like ice skating, skiing, and hockey. I like watching all of the winter sports. It is amazing to see what can be accomplished on two thin blades or on two long narrow strips. I enjoy watching the figure skating and remembering the hours spent at the rinks with my two girls when they were involved and had "olympic dreams". I like the extreme down hill skiing! It's so amazing to watch what they can do! Does sipping hot cocoa count? I may have grown up in Iowa, but moving south ruined me for cold weather anything! Those are just too cute! My favorite sport to watch is the ice skating. Thanks for sharing the great giveaway! I love watching all of the Winter sports but my most favorite would have to be downhill skiing. So gorgeous mugs.I love douwnhill skiing and figure skating. Hands down figure skating is what I love to watch! They make it look so easy and we know it isn't!!! I love downhill skiing and figure skating. I love figure skating the most!! 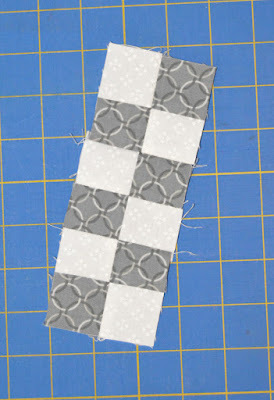 Love this new line of fabric - thank you for the mug rug tutorial! 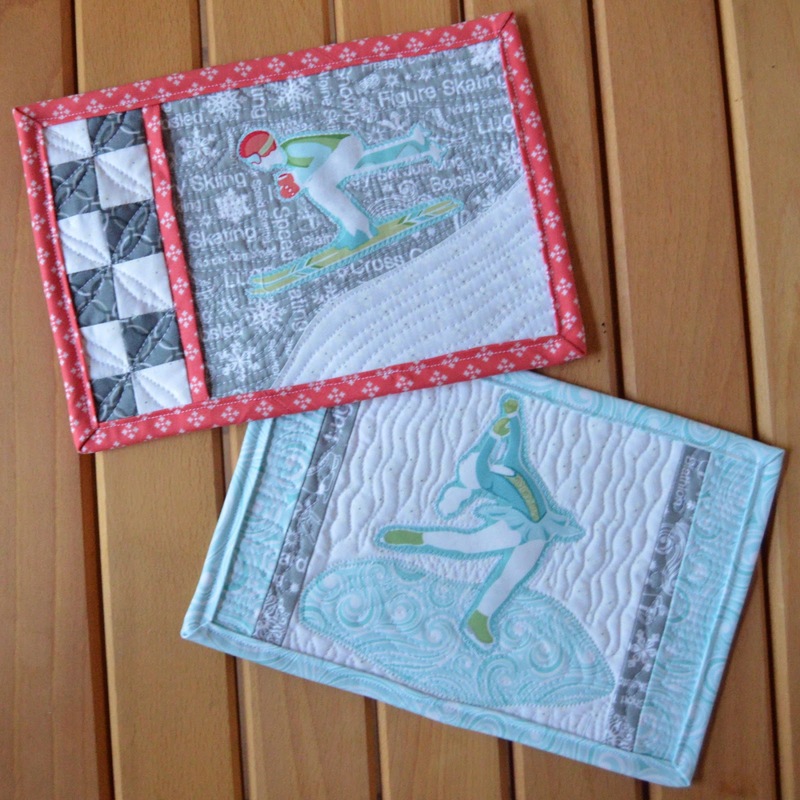 I like the extreme skiing with the acrobatic jumps and flips. I watch more hockey than I do the other winter sports. I used to do a bit of skiing but my knees don't like it so much anymore. I love the fabrics! My favorite is definitely the figure skating! Cute mug rugs! I enjoy watching figure skating. The year I lived in Idaho in high school, I learned to love ice skating when I skated on an outdoor rink under the stars with my cousins, in their small town. It was like something from a Hallmark movie. (Which didn't exist then.) It was an entirely different experience than bustling around a rink under klieg lights with loud music and crowds of people. Ice skating, in the right circumstances, will always be my favorite winter sport. I love watching the ice skating. Thanks for the giveaway. I like watching downhill skiing and the luge. 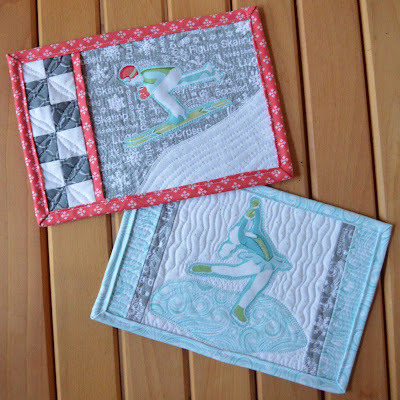 My favorite winter sport is the ice dancing...... followed by the ski jumping... would love to have some winter fabric to play with........fingers crossed. I'm really looking forward to the Winter Olympic Games. My favorite events to watch are bobsledding and ski jumping. I love the fabric. I love snowshoeing here in NH. I enjoy watching hockey! In my younger years I loved to ice skate! My husband is a great skier.... me? I like hot chocolate and mittens while walking in the snow! This fabric like is adorable. I love it! I always enjoy watching figure skating, but haven't done any since I was much younger! Great fabric - thanks for the giveaway! I enjoy watching the pairs ice skating competition! Your fabrics are beautiful. these are so sweet. I love watching ice skating. when I was young my dad took the five of us kids to Big Bear Mountain in CA and we were going to an ice skating rink. But when we got there we could not ice skate because Peggy Fleming was practicing. Oh My!!! How glorious. I stayed and watched while my brothers with my dad looked around the woods. I always wished I could be like her but in the desert there were no ice rinks. That is ok, I can still watch. Having grown up around hockey, it is the one sport we all agree on at our house. Our home team is The Detroit Red Wings, but since we moved to a state that has no team, we try and support them via the web or when we go see family and get to a game. Winter is a beautiful time of the year in our northern part of the country, so we embrace it by playing outdoors as much as possible and when indoors, of course it's ALL about quilting (while watching our favorite team)! Way to go Amanda; you hit the nail on the head with your beautiful collection. These are super and perfect for gift giving!!! I love to cross country ski!!! Fun mugrugs! Great ideas for them. Thanks. I love to watch ice skating in the winter time. Thanks for the giveaway. Cute mug rugs! I really enjoy watching skiing. I don't know if I have a favorite, really. I love to watch curling, it's so different. I remember it from the Beatles movie "Help" and always thought it was a cool sport! I LOVE to watch hockey. Thanks! Ice/figure skating, performing it or watching the Olympics. Thankyou for the mug rug tute! I've loved watching figure skating for years and years!!! I like to watch the Olympic snow boarding events and also figure skating. Lots of fun fabrics and some terrific coordinates! I love the ice skaters. I love the figure skating - all of it. Years ago I did have the chance to take some beginning lessons. Love to watch ski jumping and bobsled. The ice skating is always my favorite! I can't skate to save my life, but I do admire those that can do it so well! I like to watch downhill. Aerials; got to see them live in Salt Lake. I am a football watcher mostly. However, if it's the magical time of the Olympic games, I love figure skating and skiing. Love to watch Ice Dancing. Ice skating... men, women, pairs, all of them. Beautiful.....mug rugs.....reminds me of a winter snow storm. I like speed skating but I love figure skating. There is so much elegance there.